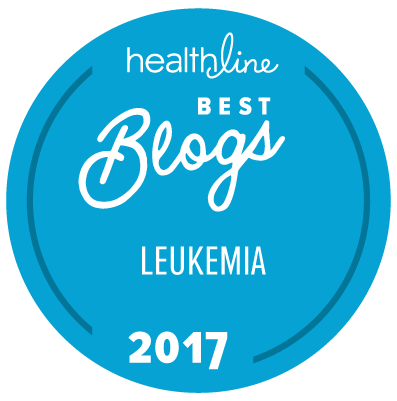 Since beginning treatment for chronic myelogenous leukemia, three and a half years ago, my body has found many ways to respond. One of these ways is by developing high cholesterol; now I know that many people suffer from high cholesterol, but prior to my CML diagnosis and subsequent treatment, I had very low cholesterol, and if anything has changed, I would say that my overall diet is better now than it was prior to diagnosis. This coupled with the fact that so many other people that are being treated for CML, have also developed high cholesterol, leads me to believe that the TKI’s are to blame. Putting blame aside, the fact of the matter is that despite everything I have tried; diet, red yeast, oatmeal, Niacin and anything else that claims to lower cholesterol, my cholesterol levels have continued to climb. And yes, I am aware of the good vs the bad cholesterol and mine was plain and simple, just TOO high and TOO low; good and bad! When it reached 318 my internal medicine doctor strongly recommended trying a cholesterol lowering medication. She knows how reluctant I am to take medications for many reasons, but really felt that if I did not get my cholesterol under control, I could get myself into trouble. So reluctantly I agreed. She prescribed 40mg of Atorvastatin once a day, beginning with half of the full dose for a week, to see if I could tolerate it. Since my greatest fear of cholesterol medications is the often accompanying muscle pain, she recommended that I take QCo10 along with the Atorvastatin. I was told that the medication works fairly quickly, but not to expect results to show up for several months. Reluctantly I downed my first dose and waited; no immediate reaction, so I went to bed. I am such a freak about medication! I woke up the next morning relieved that I had survived the night and had no apparent side effects from my first dose. As the week went on I began to dread the increase and decided that since I was seeing my oncologist two weeks after starting the Atorvastatin that I would just keep taking the 20mg daily, and see what he had to say. I figured I could always increase my medication, but if I were to respond to the lower dose, we would never know, if I increased it right away. What he had to say was, “Wow, you finally have your cholesterol under control, it is down to 176!” and I then told him about the Atorvastatin. He was pleased that I had finally agreed to take the meds, but was concerned about the dosage. Apparently Sprycel increases the amount of Atorvastatin in the bloodstream, hence the excellent results, in a two week timespan. He was very relieved that I had stuck with half of the full dose and feels that I should never take more than 20mg, and that 10 mg will likely be the best dose for me. Of course he told me to check with my prescribing doctor, and to tell her about the interaction between Sprycel and Atorvastatin. Note to self; check with oncologist prior to taking ANY medication. I did have a “blink” that told me to check with him, but figured since he had tried to get me to take a cholesterol meds before, and that I was seeing him in two weeks, I didn’t want to bother him; my bad! Anyway, I got home and spoke with my doctor and she is going to recheck my cholesterol next week, and based on the results, go from there. So, the important bit of info here is that if you are on a TKI, you should have your cholesterol checked, and if it is high, you should make certain to check drug interactions with your TKI. Sprycel definitely increase the amount of cholesterol medication in our systems, so make sure that you and your doctors, do your homework. 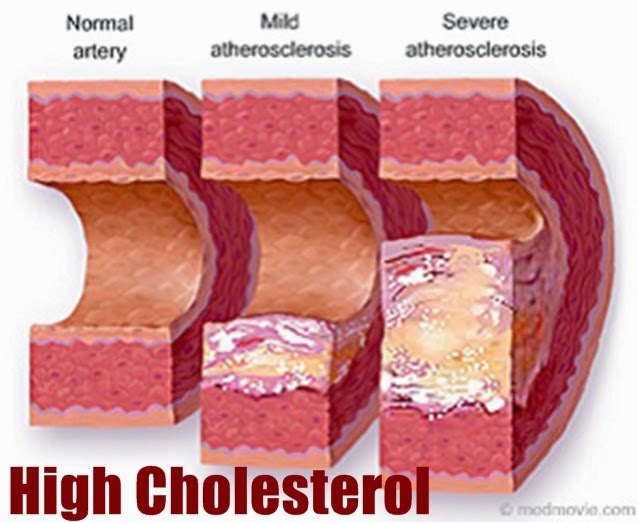 For more information on cholesterol you can visit the Mayo Clinic’s website, it is clear and concise.